The government programme is about 77% complete, with close to 1.5 million users now able to connect to the network. 714,258 end users are now enjoying the benefits of ultra-fast broadband (UFB) in their homes and businesses. Broadcasting, Communications and Digital Media Minister Kris Faafoi announced that about half of New Zealand homes and businesses have connected to more reliable broadband across the 121 centres where UFB is available. According to a recent press release, the government programme is about 77% complete, with 1,432,554 users now able to connect to the network. When the UFB infrastructure is fully deployed by the end of 2022, people in more than 390 towns and cities will be able to connect to the country’s fibre network. The latest UFB progress report shows that 15 towns have uptake rates above 50%. These towns are Auckland, Blenheim, Cambridge, Dunedin, Hamilton, Nelson, New Plymouth, Pukekohe, Rotorua, Tauranga, Te Awamutu, Tīmaru, Waipu, Waiuku and Whāngārei. Waiuku has taken over from Dunedin as the centre with the highest percentage uptake, having reached just over 59%. Uptake rates across the country indicate UFB is fast becoming the preferred broadband technology of Kiwis. Data shows that a lot of New Zealanders are keen internet users and use is increasing year on year. 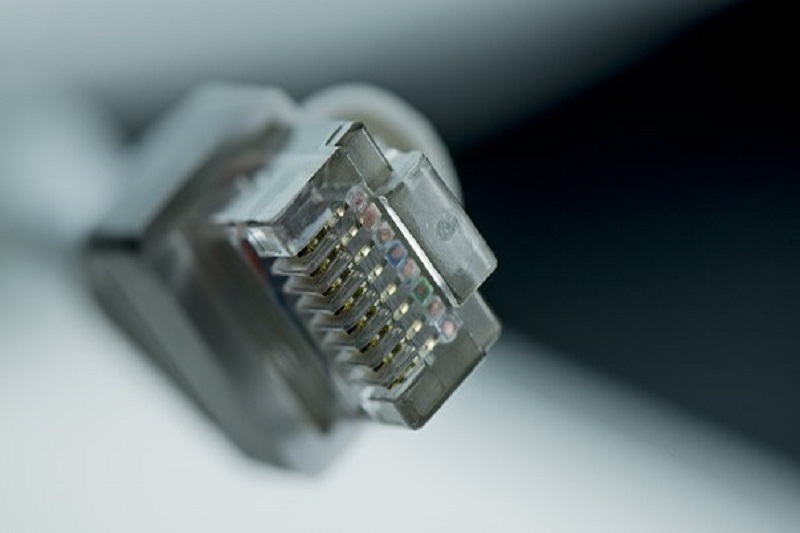 The 2018 report of the Commerce Commission showed that the average monthly data use of Kiwis per fixed-line broadband connection was 172 GB, compared to 117GB in 2017. In the latest quarter from October to December 2018, the UFB build began in 15 towns, adding to the 51 areas where the build is currently underway. In other news, the Minister also announced that the first allocation of 5G spectrum will be the 3.5 GHz band, with national rights to this portion of the spectrum expected to be auctioned early in 2020. The country is on track and keeping pace with other countries. With the spectrum being progressively allocated, companies can start rolling out 5G from 2020. Interested parties will be able to have their say on the auction process for the 3.5 GHz band through consultation, which is expected to be in the second half of 2019. Spectrum in this band will also be available to regional wireless broadband service providers. In the future, national spectrum rights will open the door to higher connection speeds and greater network capacity, while regional providers will be the key to helping rural communities to access higher quality wireless broadband. The government’s next priority is allocation of other segments of the spectrum for 5G in the millimetre wave bands. The details of which will be shared later this year.